France is bankrupt and part of the Sovereign Debt Crisis comes when a government has to roll its debt and there is no bid. Next year, France’s President Francois Hollande must face a budget deficit along with the country’s biggest-ever rollover of existing debt in history. If there is no bid, we are looking at a crash in the Euro to perhaps par to 103 by 2016. I have stated at conferences the city of Mainz was in debt and each new issue paid off the last. When they could not sell the debt any more, they defaulted. Mainz was the boom town because that is where the Johannes Gutenberg (c. 1398–1468) started the printing revolution. The city boomed and with that boom the politicians started to borrow against what they thought would be an endless stream of revenue from taxes. The higher the pushed taxes, the more the rich fled precisely the same human reaction Hollande has set in motion. When they chase the rich out, tax revenues collapsed, no one would buy their debt and they defaulted. The creditors eventually sacked the city and burned it to the ground and the Pope excommunicated the politicians for greed. We never learn from history because nobody bothers to ask – has anyone done this before? How did it end? Today, French Sales of medium- and long-term bonds will jump to €188 billion euros ($237 billion) in 2015 from €173 billion euros this year. The problem we have with ALL governments is they only borrow with no intention of ever paying anything back. It is one giant Ponzi scheme then imprison people in the private sector all the time for following the very same path by which government manages the affairs of society. The French economy has stalled and inflation has collapsed to virtually record lows. France has moved beyond all hope of reversing the trend. The French budget deficit will widen in 2014 for the first time in five years and barely change in 2015. Austerity is dead, but these people cannot create jobs by chasing capital out of France. 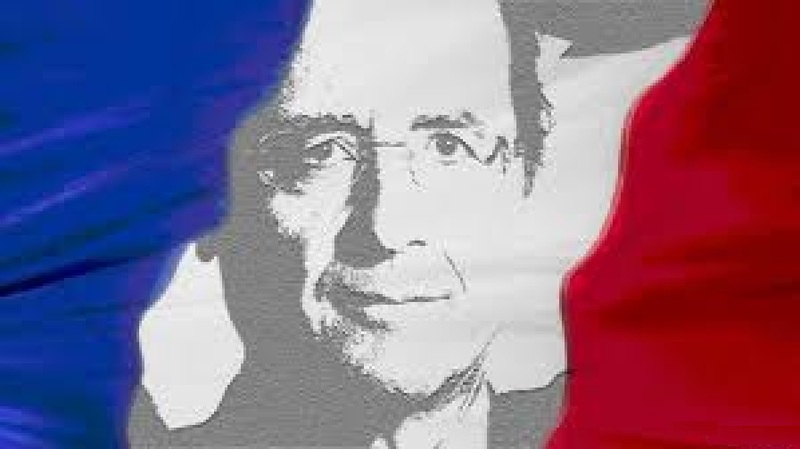 No matter what evidence I could present, Hollande will never back-off and he will not resign to save the country. He intends to go full term into 2017. France is the second largest economy in the EU. Germany cannot bailout France. This is the fate of Europe and this same debt disease will migrate to Japan and then America. We are staring into the eyes of how the west will fall – the same way Communism fell – with a sudden OMG event. Germany has no army thanks to its Constitution. The US cannot afford to defend Europe and Europe can’t afford to defend itself. 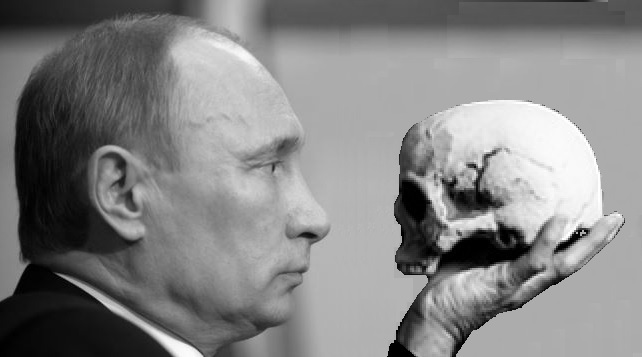 Putin is not stupid. We are reaching the very same moment when Rome fell because it could no longer pay the pensions of the military and the barbarians were then free to enter. Hello – history does repeat because of the stupidity of mankind knows no bounds. If I keep saying this – will government ever listen? A popular question. My view – perhaps but only when the collapse becomes obvious to them when there is no time left to reverse the trend. Hence – the crash and burn.